Leading up to Armistice day Antiwar.me held a social media giveaway on twitter and Instagram. The rules where simple. Post or tweet a short message of peace with the hashtag #WhyIamAntiwar and that was it. 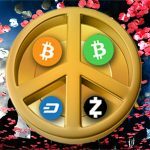 We had a number of great post and it was wonderful to see so many people participate, below are the winners of a few Peace now shirts and Red Poppy lapel pins from Antiwar.me and some crypto currency stickers from BTCemporium.store. Governments send young men and women to fight for them, to fight for their greed. Your sons, daughters, cousins, brothers, sisters, fathers and mothers sacrificed for what? 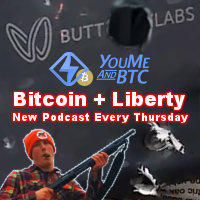 For freedom? For security? So you can wait hours at some bearucratic office just to have your assets taken away but hey at least we’re not being bombed! We’re doing the bombing and that’s creating nothing but resentment towards us from around the world! They also dream up boogeymen and imminent threats to national security all while indiscriminately taking innocent civilian lives around the world. All with our hard earned money via tax dollars. I love my fellow countrymen deeply because we’re all being used but I also love the rest of mankind. That is why I feel this way. That is why my heart beats the way it does. That is #WhyIamAntiWar! War as policy leaves us all scarred and broken, unable to heal. #WhyIamAntiwar Christ’s words (Matt.5-7): Blessed are the peacemakers. You shall not murder and anyone who murders will be subject to judgment. You have heard that it was said, ‘Eye for eye, and tooth for tooth.’ But I tell you, do not resist an evil person. 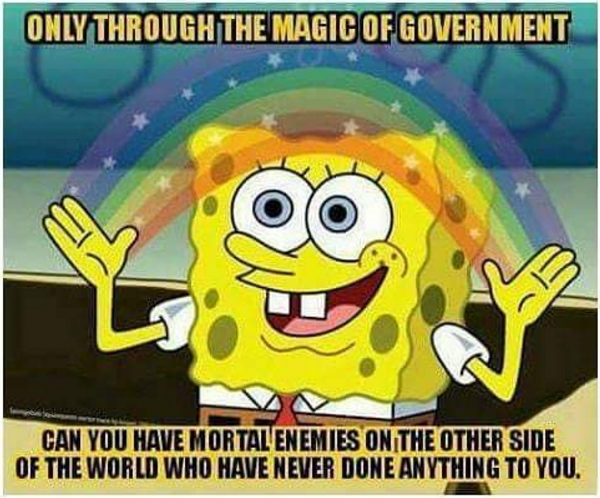 Love your enemies. #WhyIamAntiwar: I am Anti-War because I have 3 kids that I want to grow up and finally know what PEACE really is. #WhyIAmAntiwar People kill. People die. Not just willing participants, but unwilling casualties. War doesn’t make things better. It doesn’t end war. It leads to more, endless war. #WhyIAmAntiWar A great General doesn’t declare war, he prevents it. #WhyIamAntiwar No Iranian or Russian destroyed the American economy in 2008 and cratered the real estate values in my town. No explanation needed. Why are you pro-war? 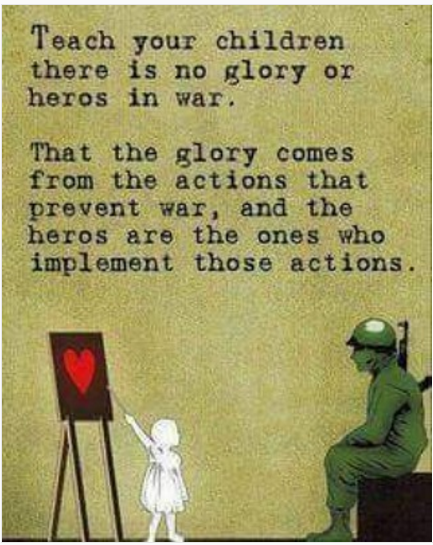 #WhyIAmAntiWar As children we are taught violence never solves anything. Thank you to everyone who participated, you don’t need to stop posting about #WhyIamAntiwar just because we don’t have a current giveaway or contest. 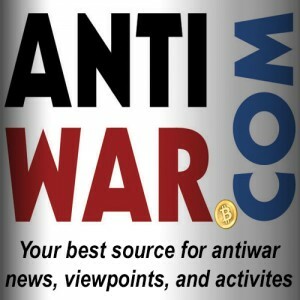 Please follow @antiwarcom on Facebook, Twitter and Instagram, we also have a new Facebook group (Search Antiwar.me) if you would like to share your thoughts and get involved in the conversations, join us in that group here. Hurricane Irma relief efforts in Sarasota FL Armistice Day, then and now 100 years later.